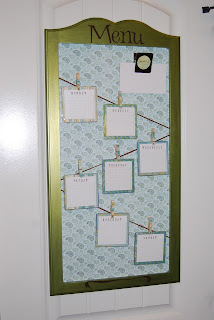 This is a simple, adorable, and super wallet-friendly Menu Board from Lori @ Paisley Passions. I love it! 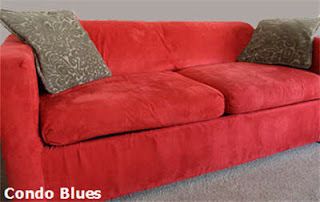 This couch reupholstery tutorial from Lisa @ Condo Blues is so intriguing! I love all the projects/ideas that were shared! Thank you all for stopping by and linking up. 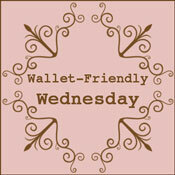 See all the wonderful bargain shopping links that were shared in last week's Wallet-Friendly Wednesday. Thank you so much for featuring my sofa project!